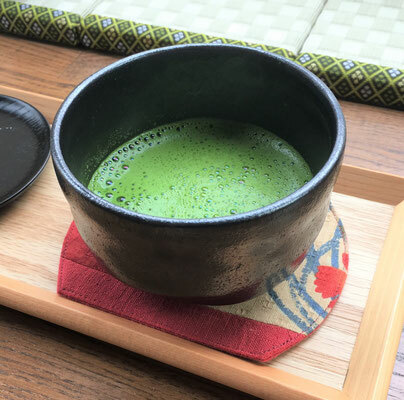 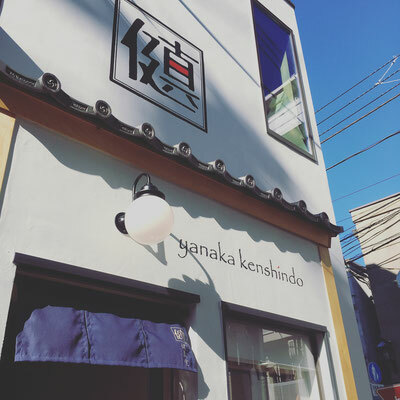 "Yanaka Kenshindo" is a small cafe and souvenir shop located in "Yanaka Ginza shopping district" in Taito-ku, Tokyo, where you can feel the atmosphere of Japan downtown. 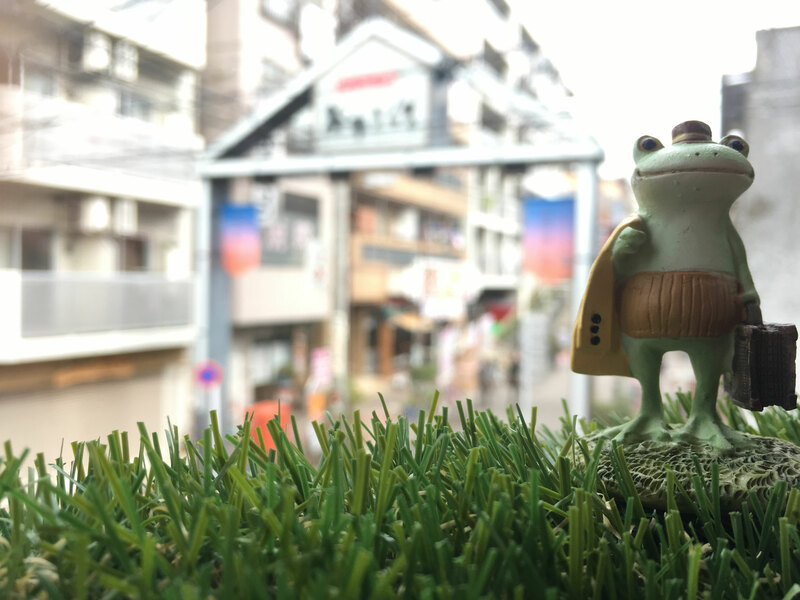 We are selling specially selected Japanese rare souvenirs, which can not be seen in big tourist spots, basing on a concept of Japanese traditional colors. 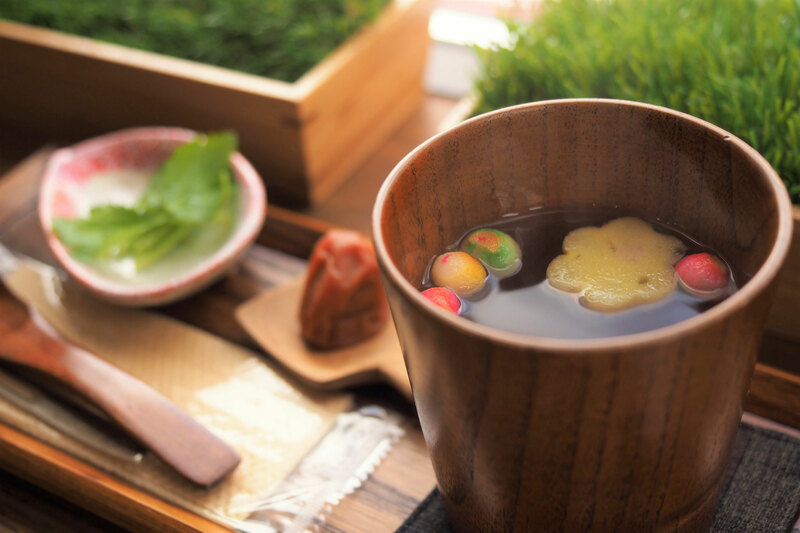 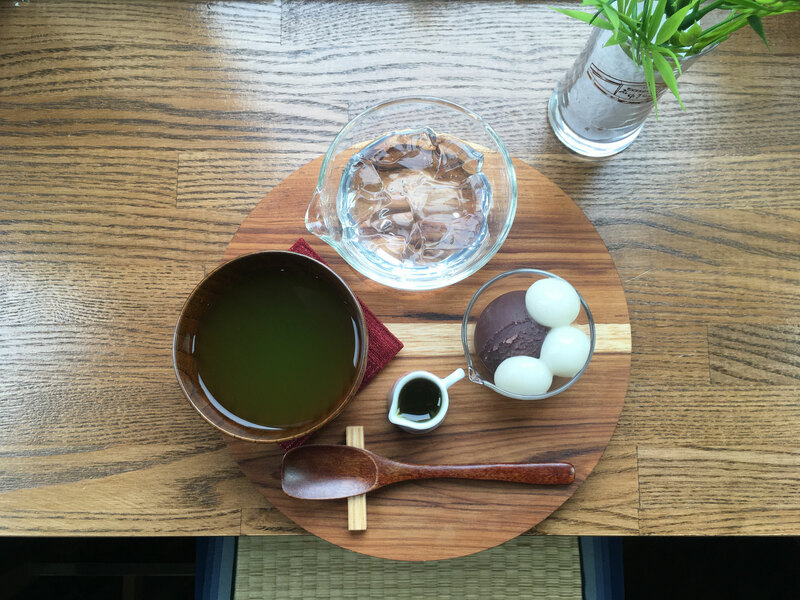 Also we are offering drinks and sweets, where you can feel the season and refinedness of Japan's four seasons. 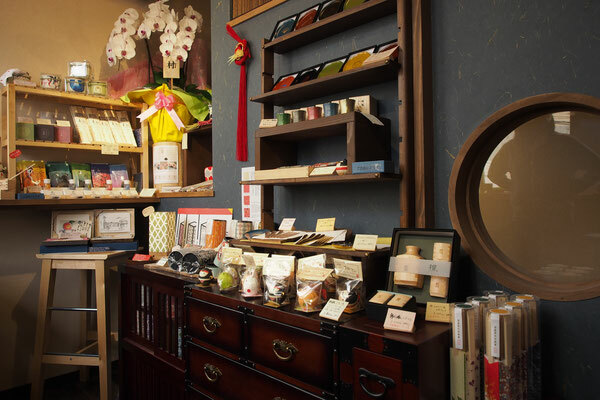 Please come and visit us as a commemoration of Japanese downtown visit. You can use WI-FI for free. 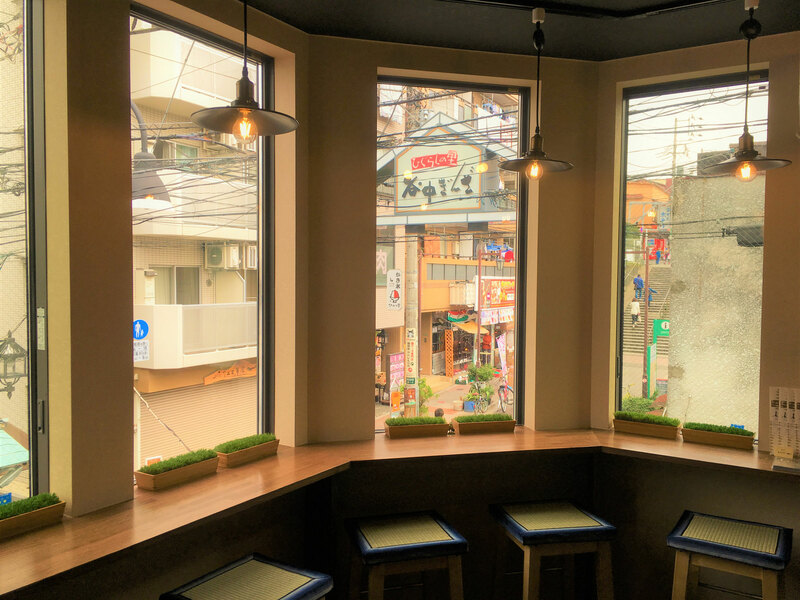 We accept VISA, Master card, and American Express.Other brands are coming soon. 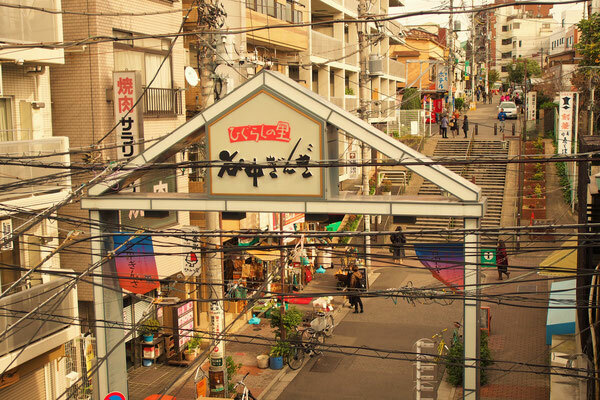 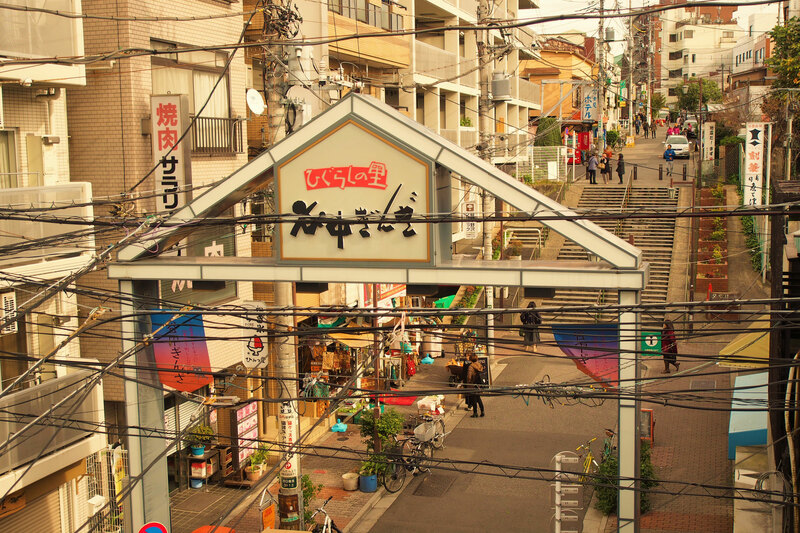 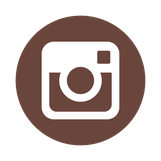 SNS Sites of "Yanaka Kenshindo"